 Thomas Hardy’s Ale is not an easy beer to make. It has its challenges. The first one is to use modern technology in an old way, to recreate a beer from another age which has undergone various modifications and interpretations over the years. We have done it with the greatest respect for tradition, to keep the heart and soul of ancient barley wines alive. This means to maintain raw materials from the same part of England as in 1968 and the same traditional techniques as well as the long production and maturation times used. The first official record of the term “barley wine” appears in the chronicles in 1903, but by then its existence and consumption had already been commonplace for centuries, at least since the half of 18th century, when barley wines were produced in breweries attached to aristocratic great houses in England. The book The London and Country Brewer  mention of a strong ale brewed “as to be of a Vinous Nature”. A style of beer difficult to define, often likened to old ales, English barley wine is characterised by its production process using top fermentation, and by its high alcohol content, usually greater than 10% of volume. For the brewer, barley wine is difficult to produce, requiring great amounts of raw material, vigilance and time. 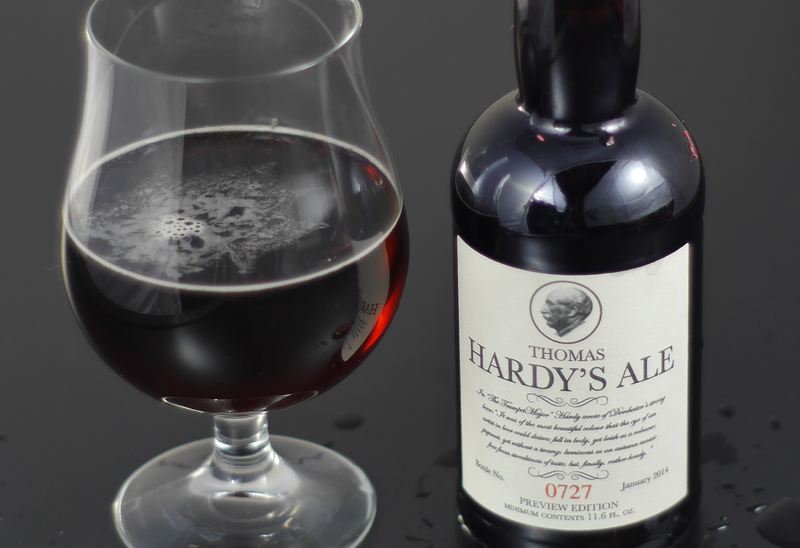 The first barley wines were left to mature for long periods in wooden casks, often for two or three years, and once bottled could be kept in the cellar for even longer, developing their aromas and flavours. The result was a fascinating beer of a dark amber colour, with little or no head and extraordinarily complex aromas, rich in malt and fruit notes, but with hints of leather and wine. In the mouth the flavour was equally complex and deep, full-bodied and long-lasting. For a very long time barley wine was considered the British answer to France’s Bordeaux or Burgundy wines, but needless to say they are two completely different products. But it’s true that British barley wine is a million miles from the stereotypical beer. This is a drink to savour slowly in order to understand its most hidden nuances, it’s a celebratory beer for an extra-special day, perfect to accompany conversation between friends or for relaxing alone. A beer that lends itself to ageing and therefore allows us to enjoy, if we are fortunate enough, wonderful vertical tastings of different vintages, gathering the diverse nuances of each individual year. Barley wine is the “wise king” of beers because it is one of the greatest expressions of the mastery and knowledge of the brewer. One of the very first arts discovered by mankind. The classic Cognac glass, a wide-bowled snifter, is perfect for capturing the aromas of barlwey wines and old ales. It provides room to swirl the beer, to enjoy and enhance all volatiles and fragrances. © 2016 IT00691960280. All rights reserved.